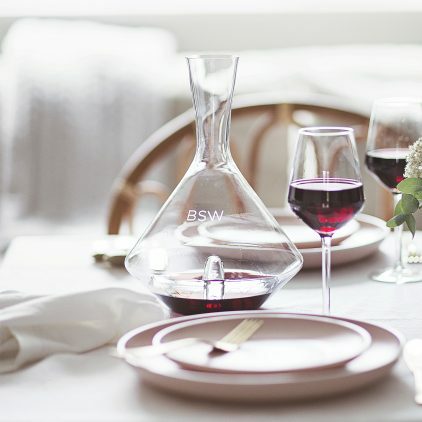 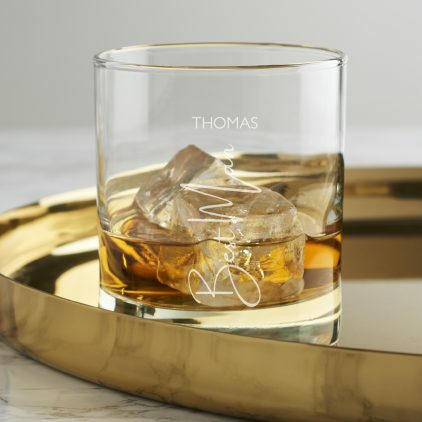 Thank your Best Man with this keepsake Best Man glass. 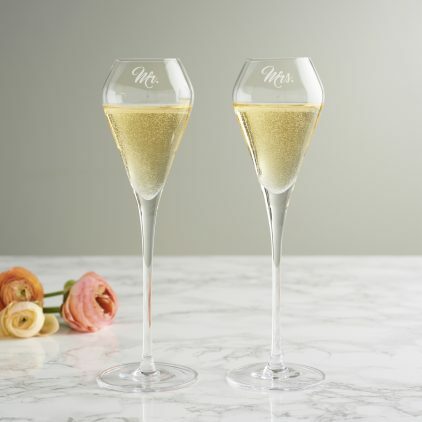 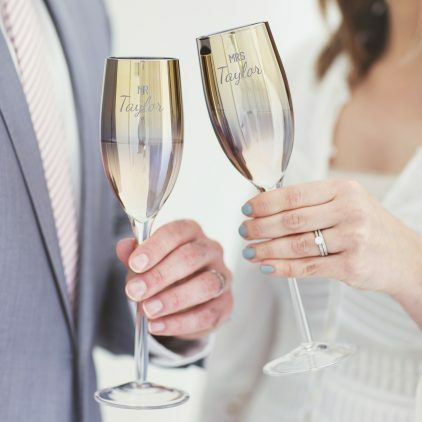 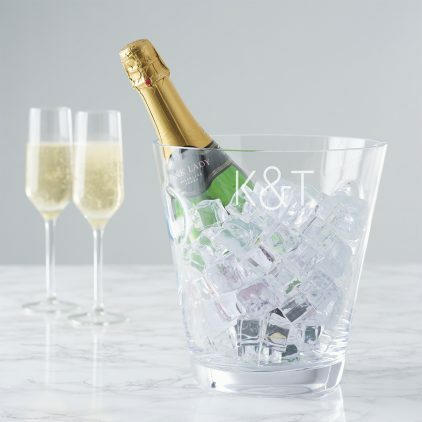 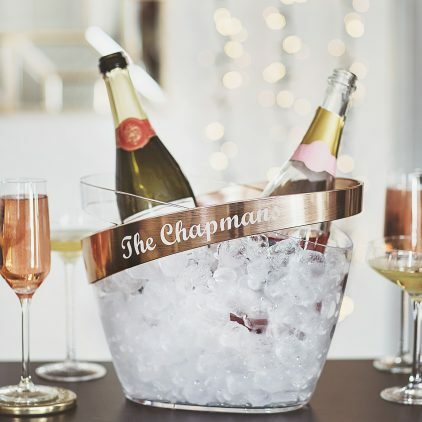 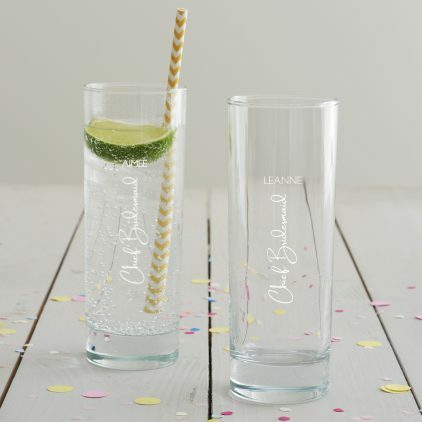 Get your wedding day off to the best start with a celebratory drink in our Personalised Bride Glass. 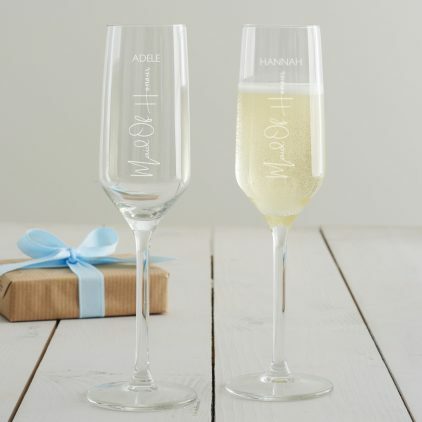 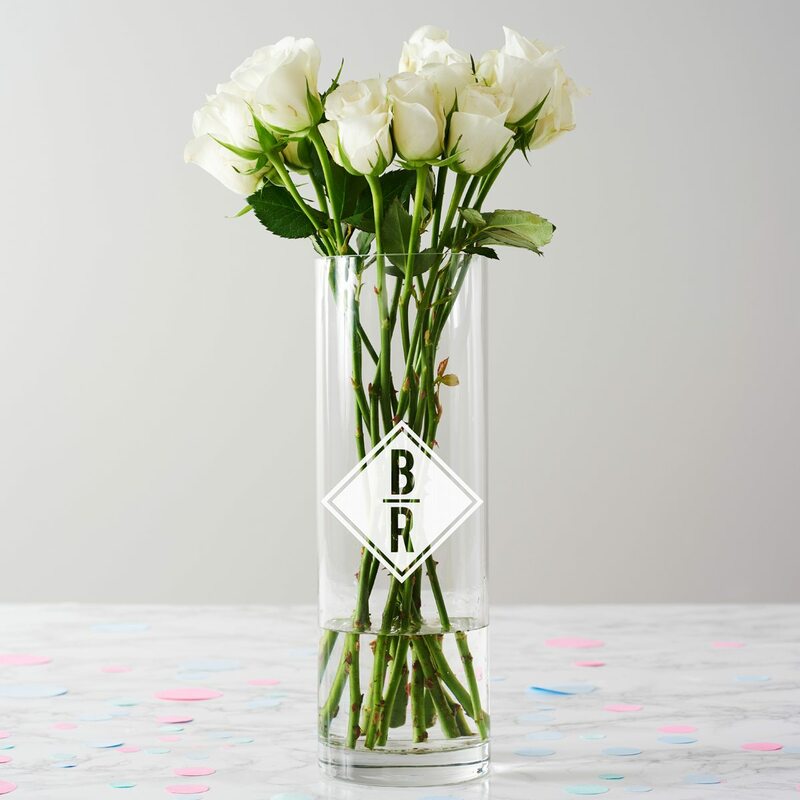 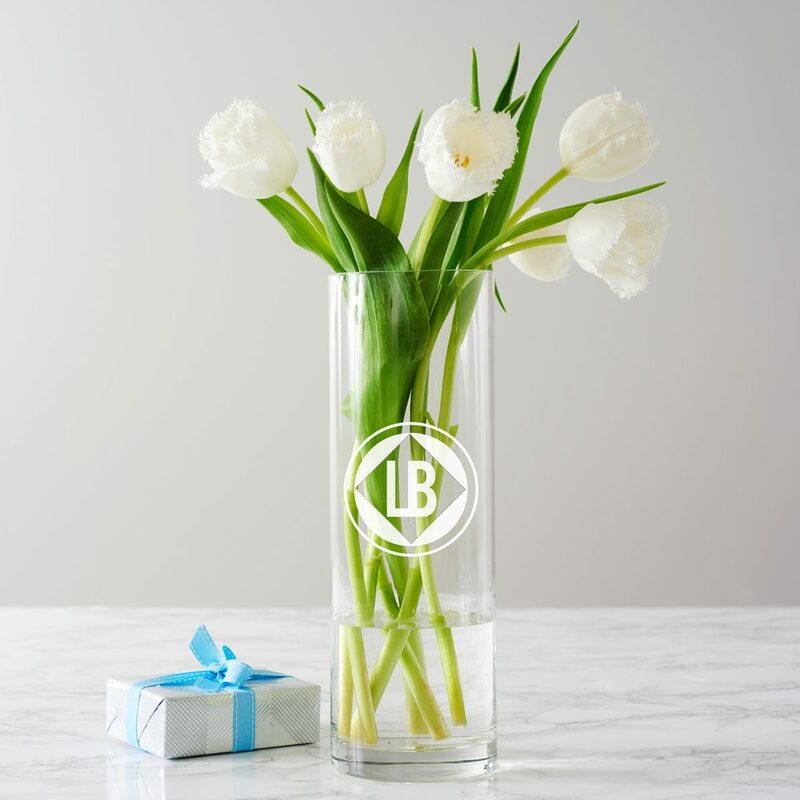 Create a totally unique thank you gift with this Personalised Bridesmaid Glass. 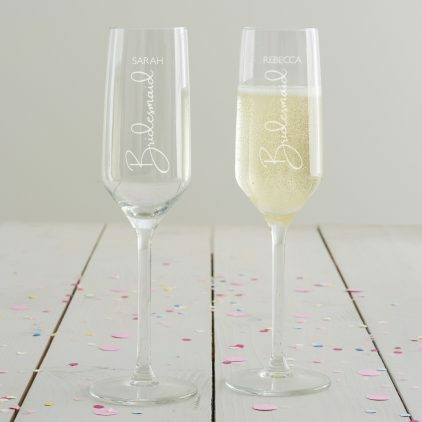 Our Personalised Chief Bridesmaid Glass is the perfect way to show your appreciation for your best friend on your wedding day. 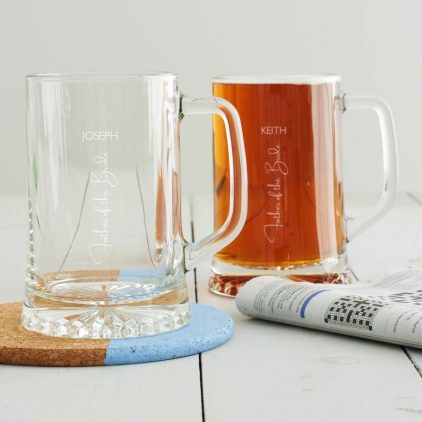 Thank your Dad for making your wedding day extra special with this Personalised Father of The Bride Glass. 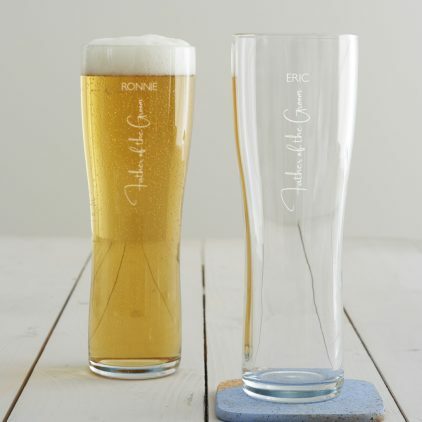 Our Personalised Father of The Groom Glass is the perfect way to thank your Dad for making your big day extra special. 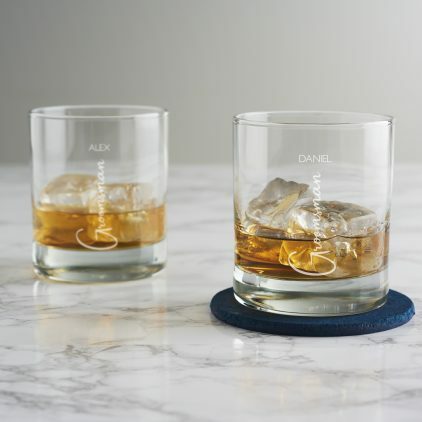 Our Personalised Groom Glass is the perfect way for any groom to enjoy a nerve-settling drink. 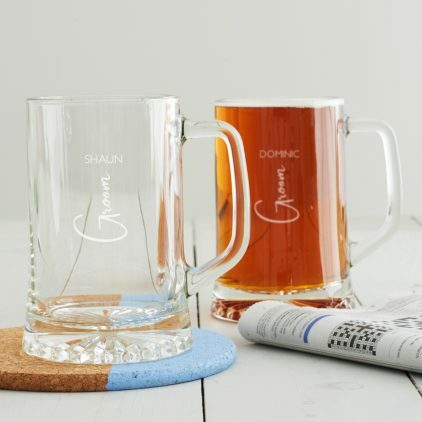 Thank your groomsman for being a part of your special day with our Personalised Groomsman Glass. 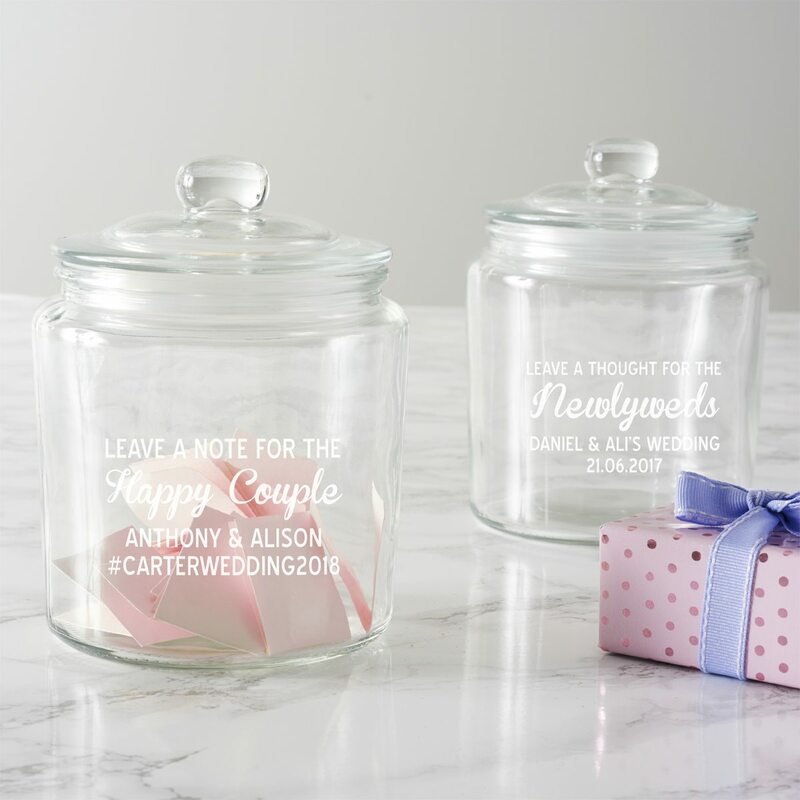 This personalised wedding jar will remain a special keepsake from your big day, evoking many happy memories time and time again. 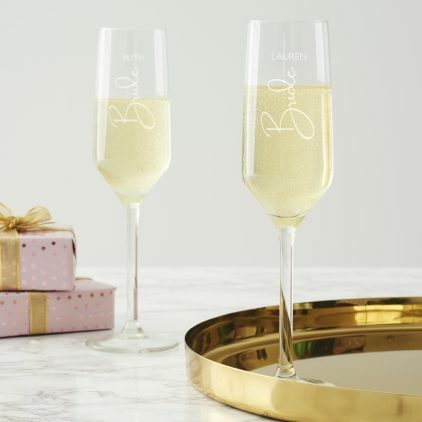 Thank your best friend for being a part of your big day with our maid of honour glass. 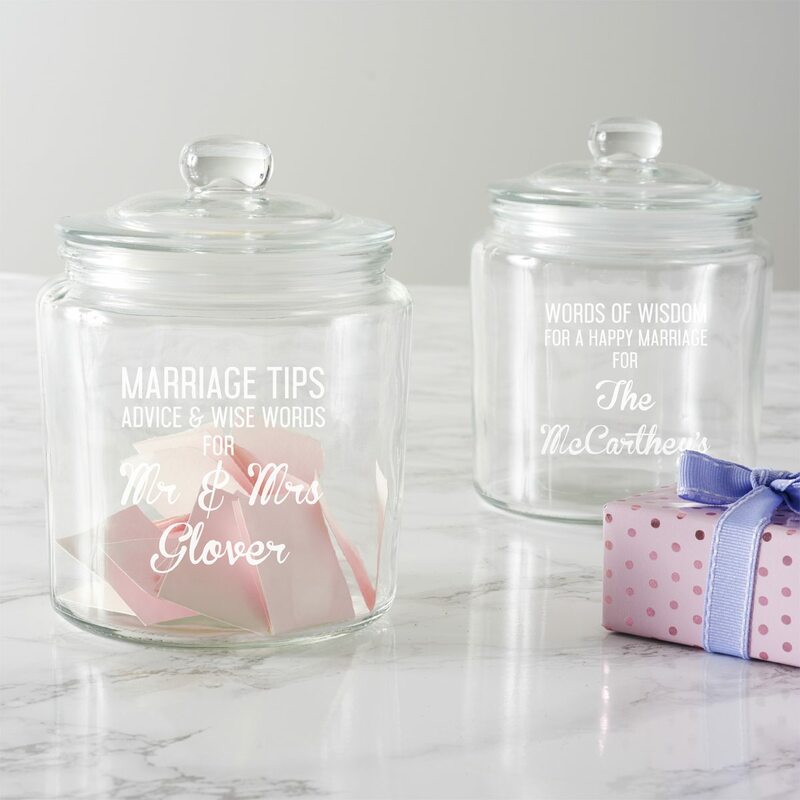 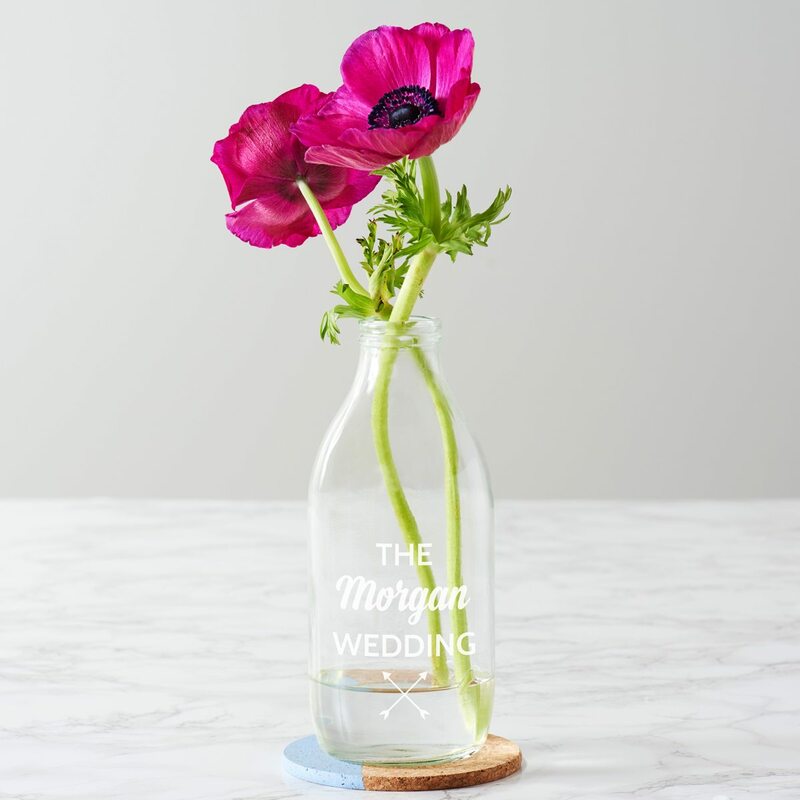 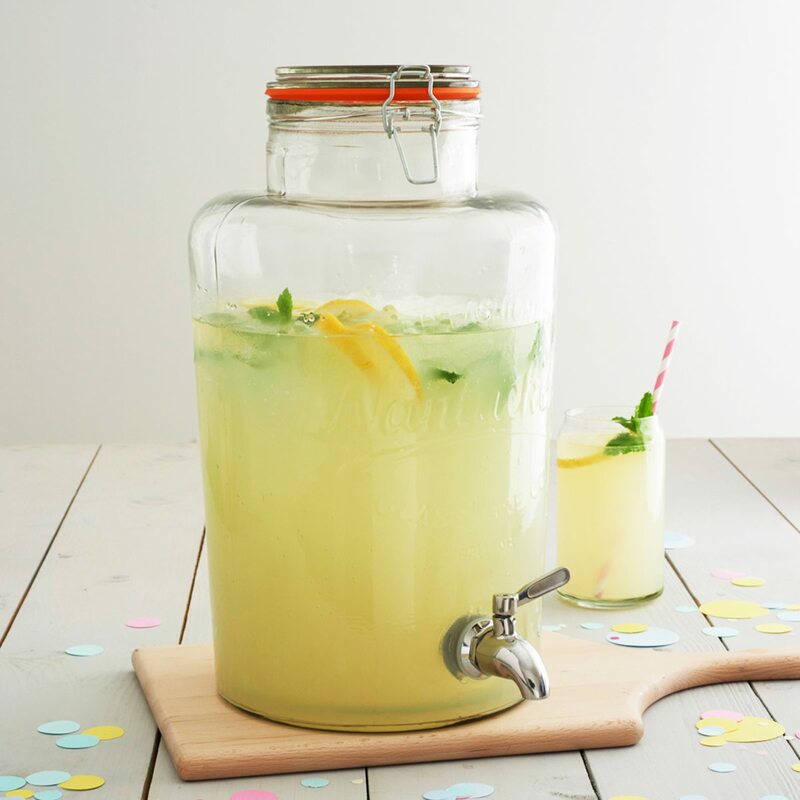 Create a unique focal point for your wedding guests with this personalised glass wedding tips jar.